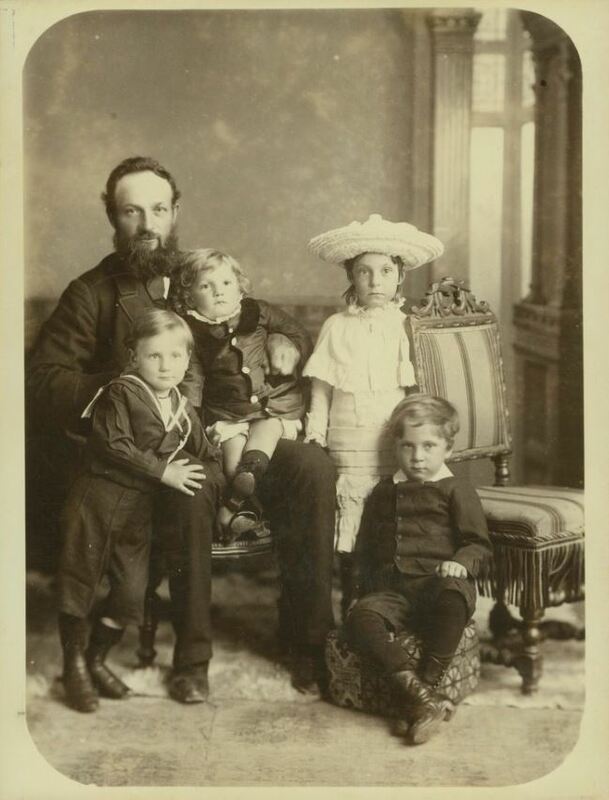 State Library Victoria – Why can’t I find my ancestor? Why can’t I find my ancestor? When searching for family history records it’s not unusual to encounter ‘brick walls’ or barriers. In an earlier blog post `I know their name so why can’t I find them’ we looked at the problems you may encounter when researching personal names. This week we’ll look at some other common obstacles people face when researching Victorian records and we’ll provide some strategies for dealing with them. Birth, death and marriage records are vital family history documents, but even they don’t contain every relevant detail. Marriage and death certificates may list the age of the individuals, but not their exact date of birth. If you do find a reference citation that lists the year of birth in its transcription, it’s likely to be an estimate, calculated from the age that was given. Research has shown that people frequently lied about their age. They may have lowered or increased their age to seek employment, to register for military service, to be eligible to marry or to make themselves a more suitable age for immigration. It was also common to exaggerate the age of a child so that they received higher wages. Try expanding your search to cover a broader date range (try 10 years) and view all possible records. Don’t rely solely on the information provided in the indexes either – always try and view the original document. If you still can’t find the age of the person you are researching, try focusing on other family members, especially siblings. By collecting and evaluating family records you may be able to limit your results to a fairly accurate time period. You may also find the information you require in other sources, such as obituaries, birth notices, wills and probate records, headstone inscriptions, military and employment records. 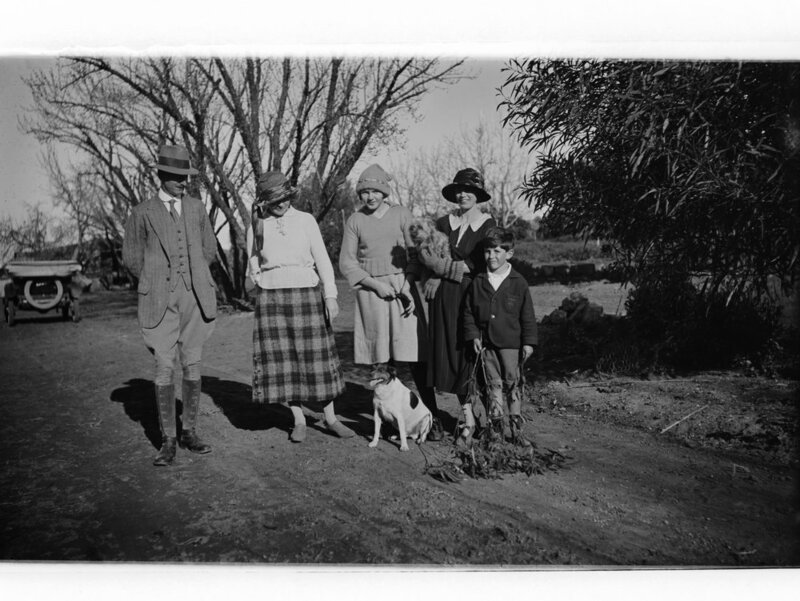 Family, possibly the Newtons, out on a drive in the country. Researchers often have difficulties locating the place where an ancestor lived. When using an index to births, deaths and marriages (BDM’s) it’s worth remembering that an event may have occurred in one town, but may have been registered in another. So always check neighbouring towns and cities for records. With BDM records the information is only as reliable as the informant who provides the details. This is particularly the case with death certificates, where the informant may have only been a doctor or a neighbour and not known the full details of the deceased. If in doubt, check other sources for clues, such as marriage and birth certificates, obituaries, wills and probate records, headstones and military records. One of the most common problems Victorian family historians face is that place names are often abbreviated on the available indexes. A recent search of the Victorian Registry of births, deaths and marriages listed the place of death as K’TON. Was this be Kensington, Kingston or Kyneton? Luckily I found a death notice on the Trove Digitised Newspaper database that verified it definitely was Kyneton. For tackling the abbreviations that appear on the Victorian Registry of births, deaths and marriages, have a look at the Victorian BDM place name abbreviations list, which lists over 3000 abbreviations. Or, if you’re trying to locate the name and location of a Victorian town, search the Victorian Register of Geographic Names, VICNAMES site. If you have trouble finding the name of a street or place, it could be because the name has changed or the location has disappeared. Place names of Victoria by Les Blake, is a terrific book that will help you identify obscure locations. Or try looking at the Victorian places website, which includes the history of every town, village and settlement in Victoria. To confirm street names, consult old street directories or directories from the region. You may have trouble finding the records you require because – they haven’t been indexed or digitised, they are not yet available to the public or they have been destroyed. If this is the case, then your next step would be to try and locate a different source of information. For instance, if you can’t access a death certificate, try to locate a burial register for the relevant parish church. Look for a will or probate document or an obituary or death notice in a newspaper. Or you could try identifying the cemetery for the town where your ancestor lived, then look for a cemetery or headstone record. If you’re trying to find details of the passenger ship your ancestors sailed on, but the shipping record no longer exists, try looking for shipping information in an historical newspaper, or look for a ships log or a journal or correspondence that reports on that voyage. If you still have no luck then it might be time to take a break and move on to another ancestor. Many records are still to be digitised and indexed so it might be worth waiting for a few months or years until further collections become available. I know their name, so why can’t I find them? Ann is a librarian in the Family History Team. Great advice. I immediately thought of K’TON as Kyneton, but it could have been any of those you suggested. I’ve save this post for future reference. I found an article in the Victoria Police Gazette Tues Jan,3, 1871. There is a note See Police Gazette, 27th Dec, 1870 p.30. Which I have been unable to find. Hi Ann, very informative piece. I have hit such a wall with my maternal grandmother, who was born in the Launceston area. Her year of birth on her marriage certificate is 1898. The main issue is she was adopted from birth before official records were kept. Her adoptive parents’ names are on her marriage certificate. She had adoptive siblings, but no biological ones as far as I know. Only her three youngest children are still living, and the official family story was her birth records were destroyed in a fire. I can find no trace of registration of birth for her d.o.b, or any baptism records. As you wrote, I have just had to give up on that part of my tree, and move on.